Contemporary Seating 2000 Series with Backrest. 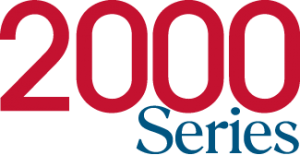 Model 2020B. 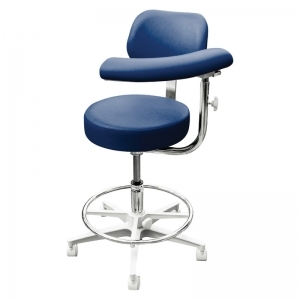 Contemporary Seating 2000 Series Assistant's Stool with Foot Ring and Left Body Support. 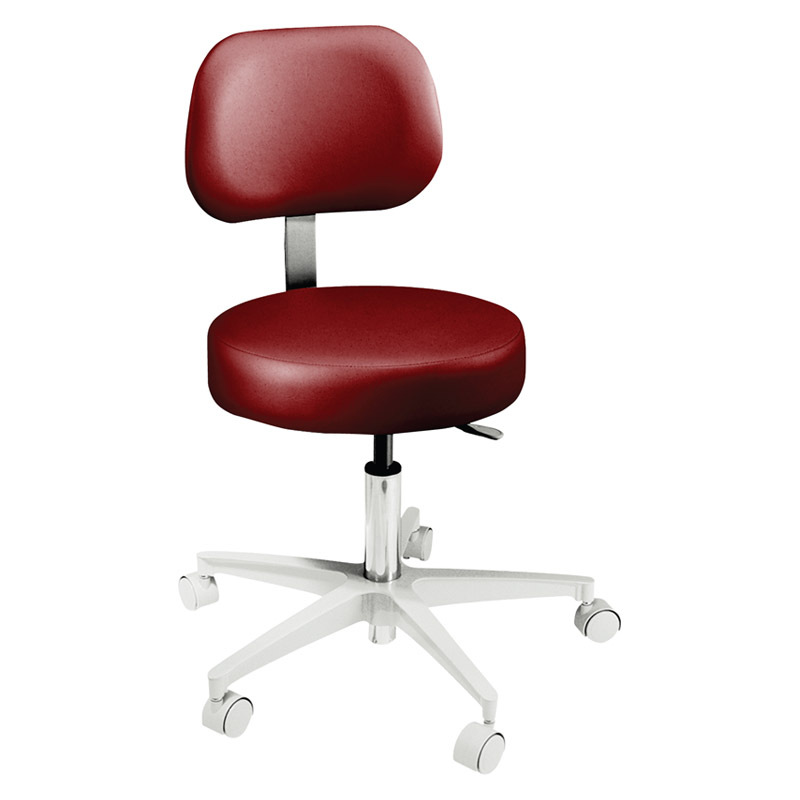 Model 2042L. 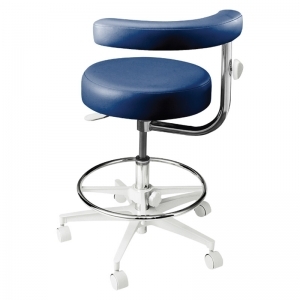 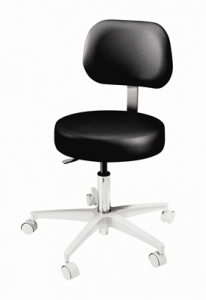 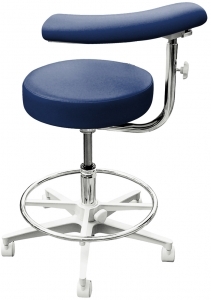 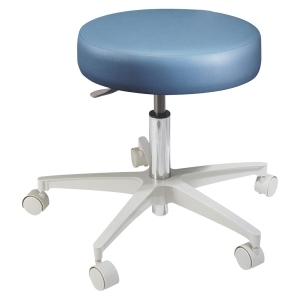 Comfort and durability meet to create this traditional Dental office stool.